Star Plus, for the first time, underwent a major makeover with the new logo and caption last year in the most extravagant manner. 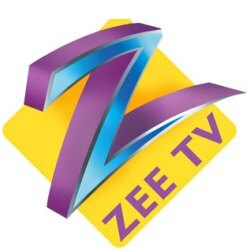 After Star Plus, it is time now for Zee TV to refashion their logo again with the change of their present slogan, Har Pal Banaaye Ek Naya Rishta. A source says, "The channel is planning a huge makeover with the change of logo. They are planning to promote the change in the most exuberant way for which they are preparing a special promo shoot and an event with the faces of Zee. The whole event will be produced by Wizcraft." We tried contacting Sukesh Motwani, Fiction Head, Zee TV, but could not get thro' to him. All are aware that Zee TV is an international name today and the change will definitely have a worldwide impact.